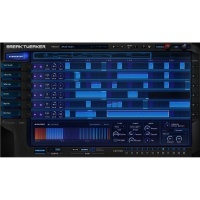 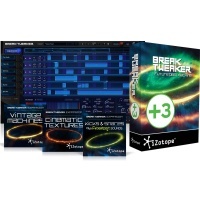 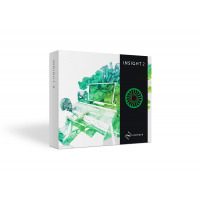 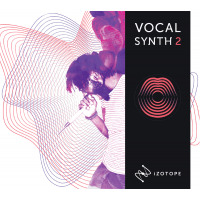 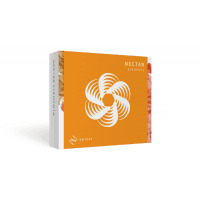 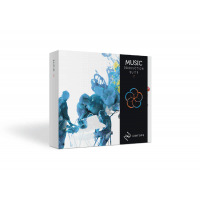 iZotope create innovative products that inspire people and enable them to be creative. 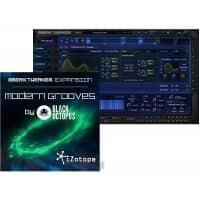 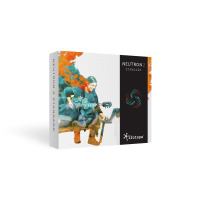 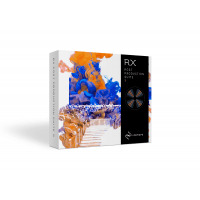 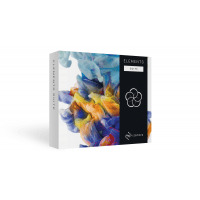 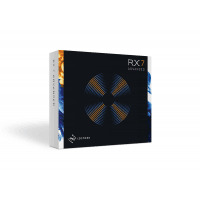 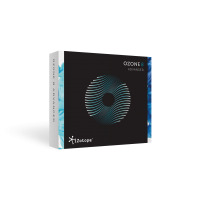 iZotope has been developing their award winning products and audio technology for professionals and novices alike for over a decade. 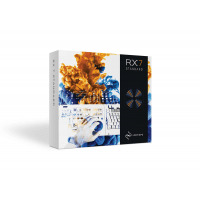 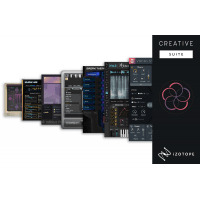 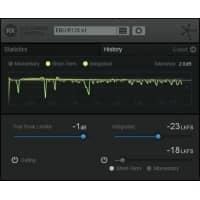 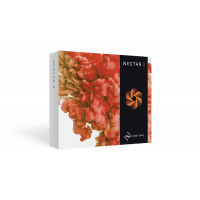 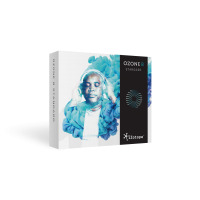 iZotope software has become a core component of many music studios, film & TV post production studios, radio studios as as well as home studios across the world. 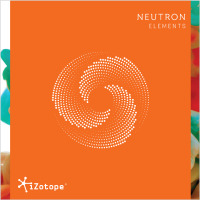 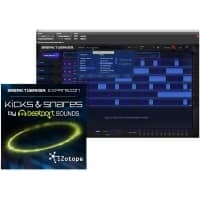 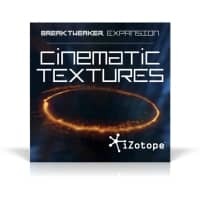 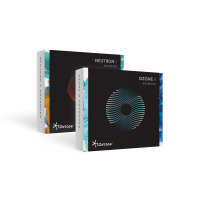 At Inta Audio we have iZotope products available to download quickly and easily.